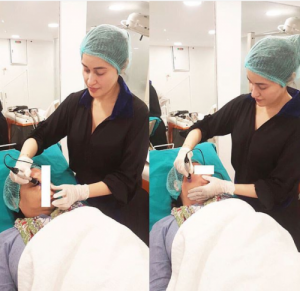 Dr. Shaista Wahidi Aesthetics clinic is located in Karachi and Lahore, also her pictures at the clinic went viral yesterday. Despite the facts, she is famous for her hosting but people didn’t know about her other talent. 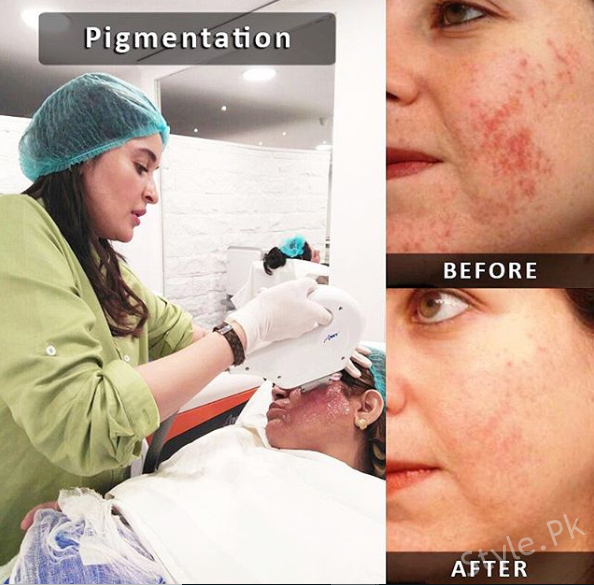 Dr. Shaista owns a clinic which caters cosmetic solutions and laser treatments for skin, and her clinic is very popular amongst social influencers, and her patients let her post their treatment pictures on social media for good. Have a look. 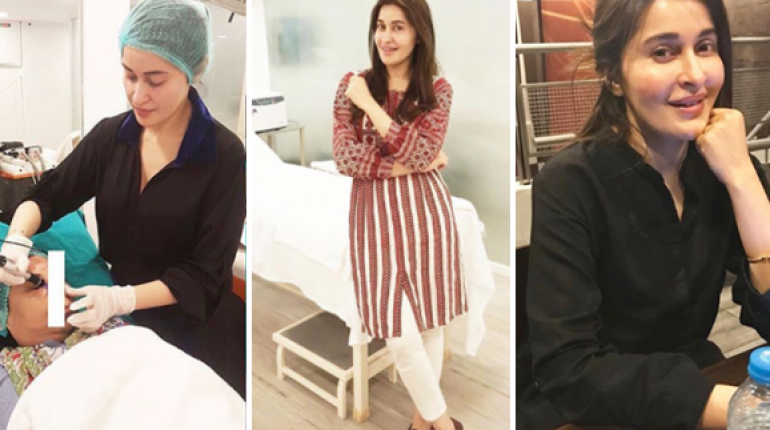 In an interview Shaista did mention that presence on screen is her passion, and the DR. attached to her name is the profession she loves. 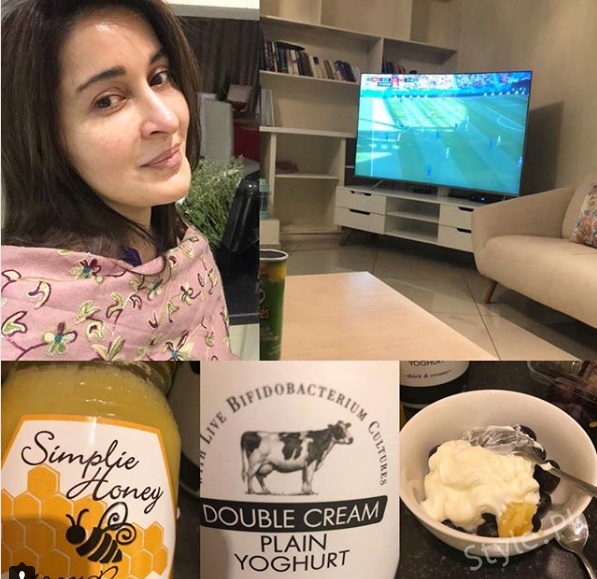 Latest Clicks Of Dr. Shaista Lodhi At Her Clinic. 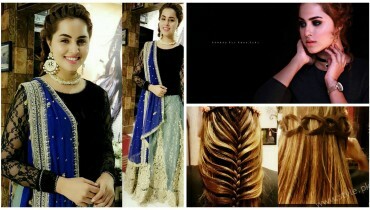 So, basically Shaista is a multi-tasker, and the results are supporting both her work and passion. 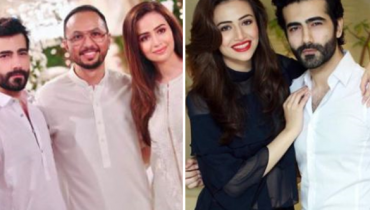 Yesterday, when her pictures went viral, and her fans started to talk about how they didn’t know about her clinic we dug into her clinics’ social media and found this. 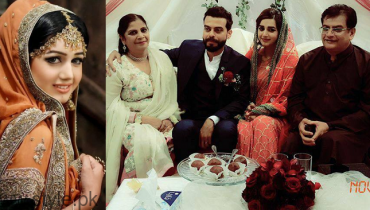 Actress Anum Fayaz Got Married!